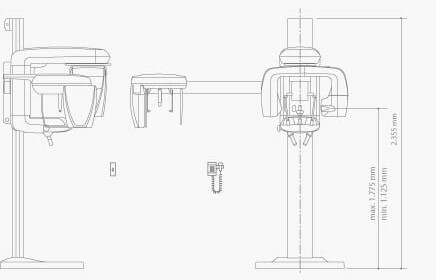 Morita’s new and completely unique 3D Reuleaux Full Arch FOV abandons the typical cylinder with a new convex triangle shape. 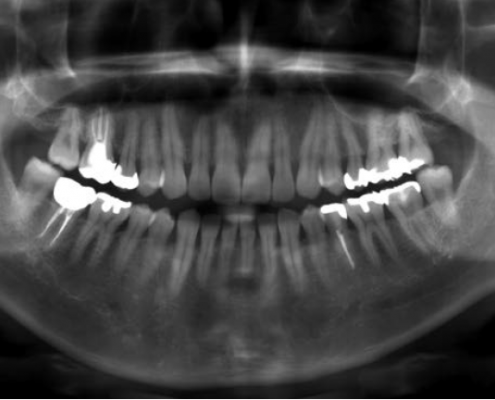 Successful placement of implants starts with the very critical and detailed planning process. 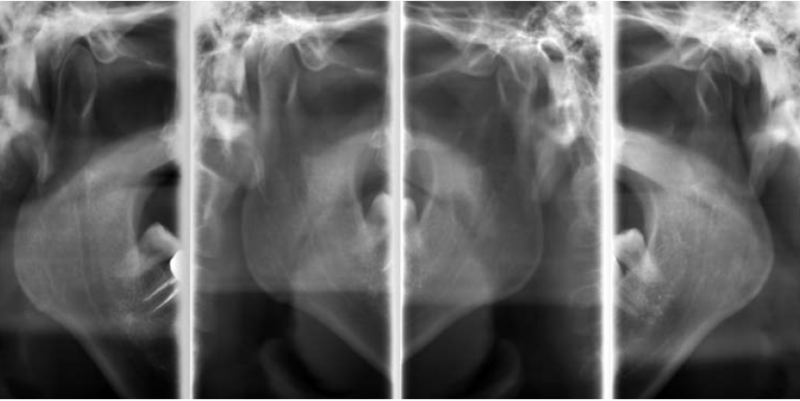 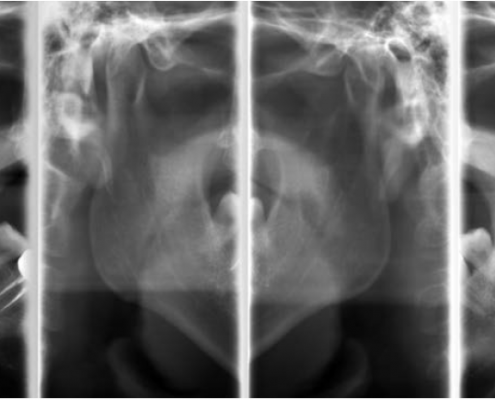 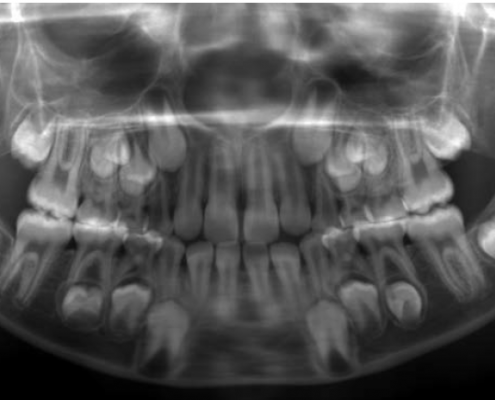 Identifi cation of structures such as the sinus cavity, inferior alveolar nerve and clear views of the bone structure are needed. 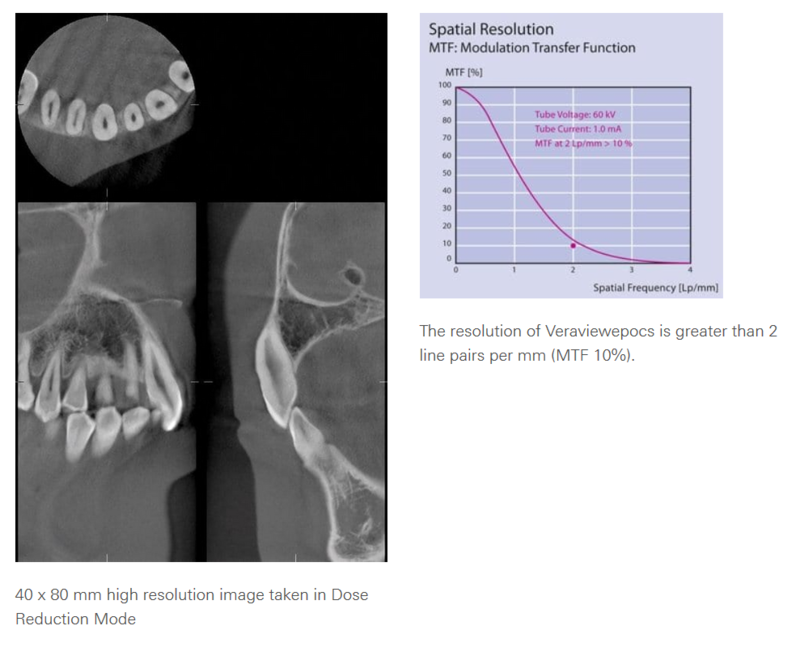 Veraviewepocs 3D R100 is ideal for implant planning with full arch imaging, industry leading clarity, and low dosage to the patient. 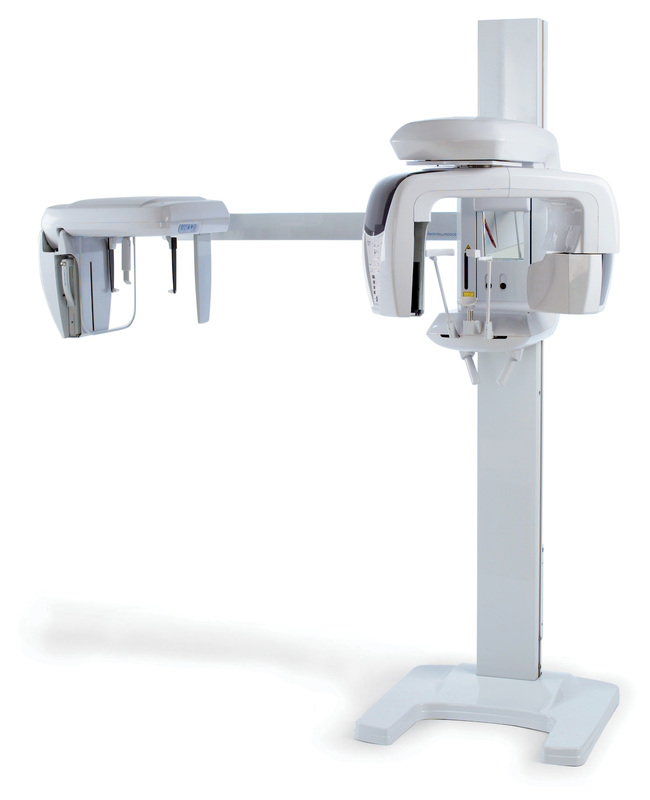 The i-Dixel 2.0 software from Morita offers advanced implant planning features, plus compatibility with popular third party software. 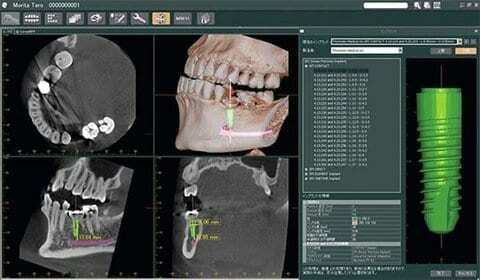 With this software you can highlight the mandibular canal for easier viewing, measuring the distance to the implant and determining its buccal and lingual position. 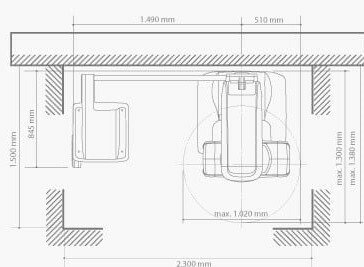 * An additional 7.5 inches(191 mm) of space is required behind the unit for wall mount bracket installation (mandatory unless there is a base mount installation).